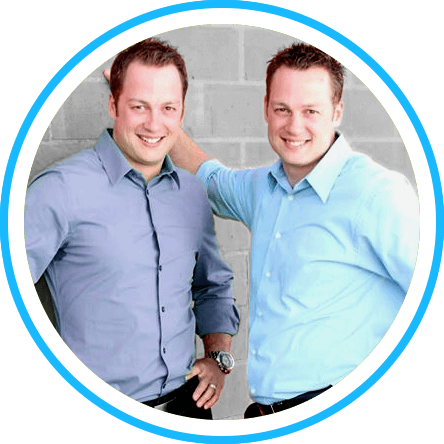 Welcome to Twins Chiropractic and Physical Medicine! 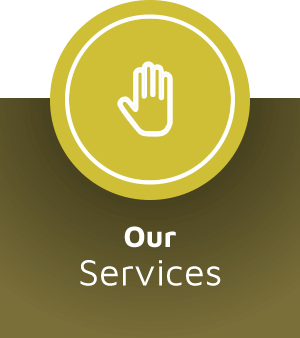 We’re excited to help you achieve your goals in health, accompanying you every step of the way. Whether you’re someone who wants to feel better naturally, rehab an injury without drugs or surgery or simply experience one of our many wellness modalities, we’re confident in our ability to help you. We understand that most people have never been to a chiropractor or know how chiropractic can reduce pain and allow the body to be healthier, so we’ll do our best to educate you on the benefits of chiropractic care. We always encourage our patients to ask any questions that they have along the way—we want you to be an active partner in your care with us. 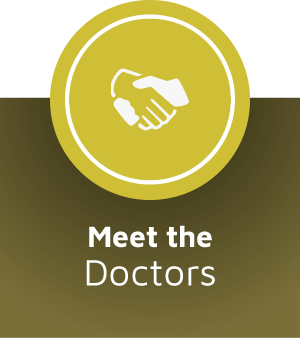 Our team is dedicated to promoting great health and wellness throughout Costa Mesa. Whether you’re a new parent, senior, athlete or someone in between, your health is our top priority. Bottom line—we see you as a member of our own family and will treat you as such. 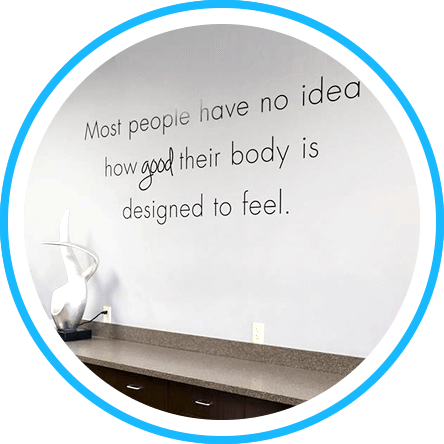 Contact our chiropractor Costa Mesa for an appointment today! At Twins Chiropractic and Physical Medicine, we treat you like a member of our own family and care about your health and wellness. We look forward to showing you how chiropractic care will improve your entire life. When you're adjusted and pain-free, every area of your life improves immensely. Thanks again for visiting our site. Please don't hesitate to contact us should you have any questions!